June 2013- They say Malawi is the “Warm Heart of Africa,” and I must say the country lives up to its billing. It is one of the friendliest countries in the world that I have visited. 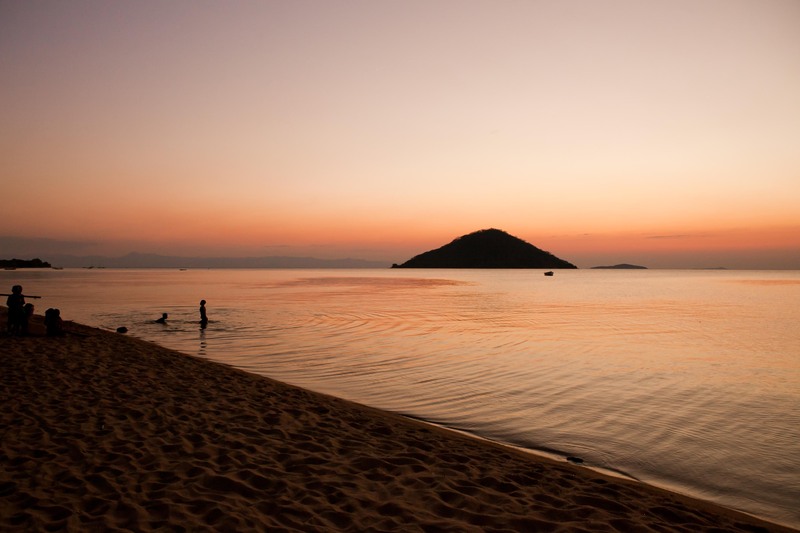 This was an especially warm and peaceful moment as the sun set over Lake Malawi. Good work. Good people. Good times.